Golden Owls Day Nursery came to us via their existing web designer who was closing down her business in order to focus on new ventures. This website for a Day Nursery in Woking, Surrey was built in ModX and the requirement was to bring it in line with the other school websites being run by the trust i.e. in WordPress. The website was universally liked by all parties and so the brief was to copy the site as closely as possible. 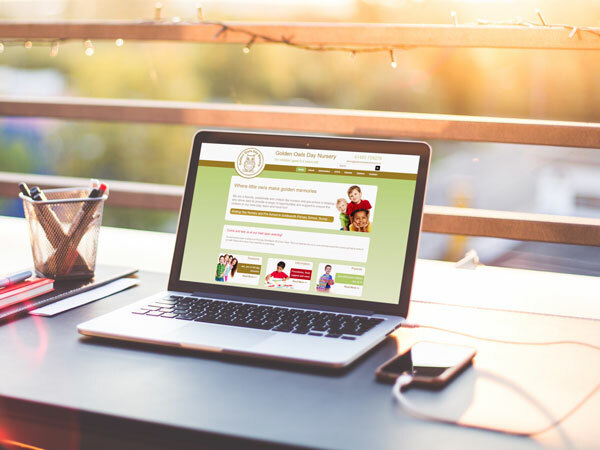 The site is everything a small day nursery needs of a website. Simple, to the point and easy to use. 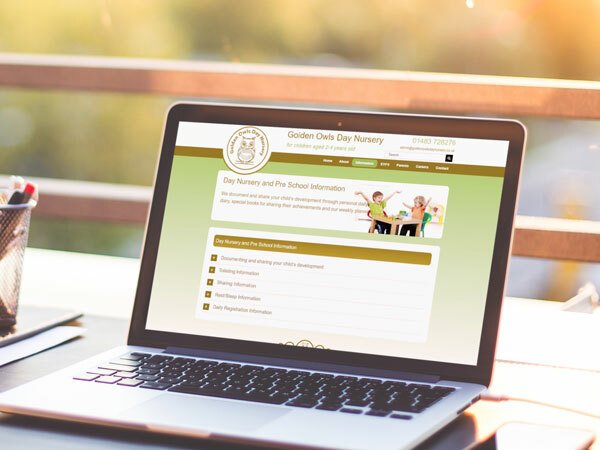 It looks very similar to their old site and has all the same features, including a password protected area for parents to log in and see restricted information.